CHICAGO (WLS) -- The Rolling Stones will take their No Filter tour to the U.S. next year, and they'll be stopping at Chicago's Soldier Field. The band said it's adding a 13-show leg that will hit Florida, Texas, Arizona, California, Washington, Colorado, Pennsylvania, Massachusetts, New Jersey, Illinois and Washington, D.C. The tour kicks off in Miami on April 20. The legendary band will play Soldier Field on June 21. 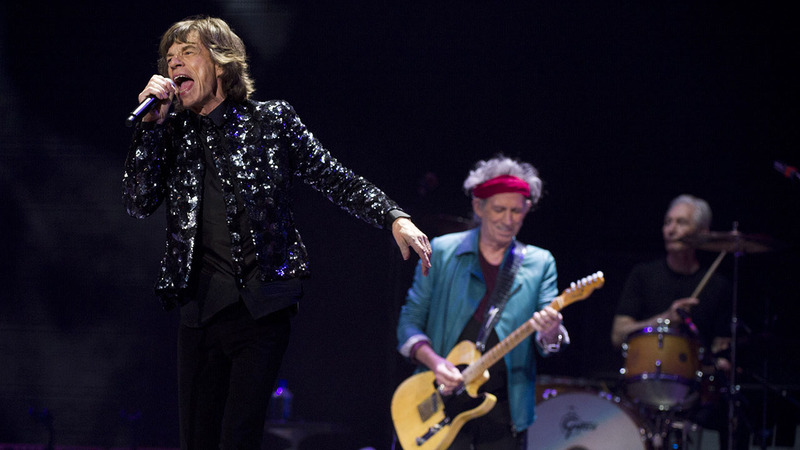 For the past few years, Mick Jagger, Keith Richards, Charlie Watts and Ronnie Wood, have mostly played in Europe. Jagger said in a statement, "It's a thrill when we play stadiums in the States - the energy is always amazing!" On the No Filter tour, they're treating audiences to classics like "Sympathy for the Devil," "Paint It Black," "Brown Sugar" and "Miss You." Tickets go on sale Friday, Nov. 30 at 10 a.m. at rollingstones.com. American Express card members can buy tickets early, from Wednesday, Nov. 28 at 10 a.m. to Thursday, Nov. 29 at 10 p.m.